Josiah is jack-of-all-trades to say the least. 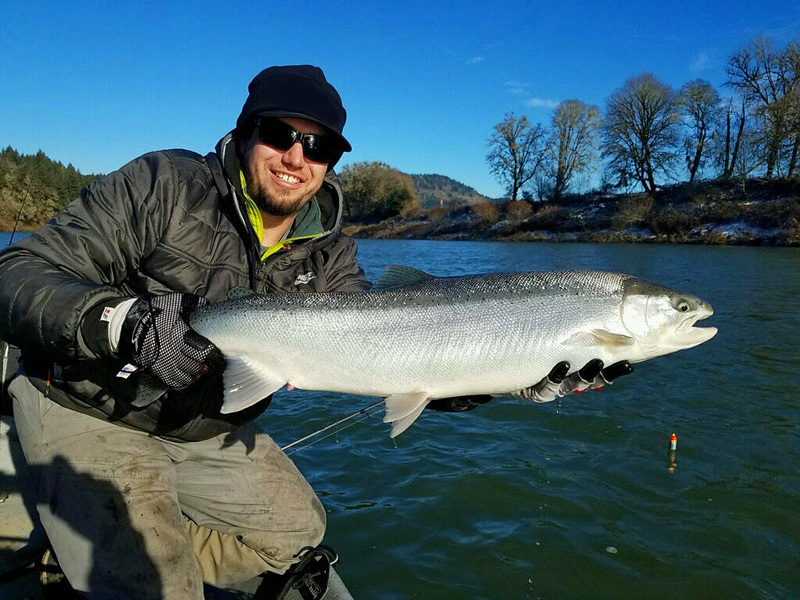 Besides guiding for Salmon and Steelhead throughout the Oregon Coast and Willamette Valley, he is the salesman for Clackacraft Drift Boats and a columnist for Salmon Trout and Steelheader Magazine. I have been guiding for 11 years now. 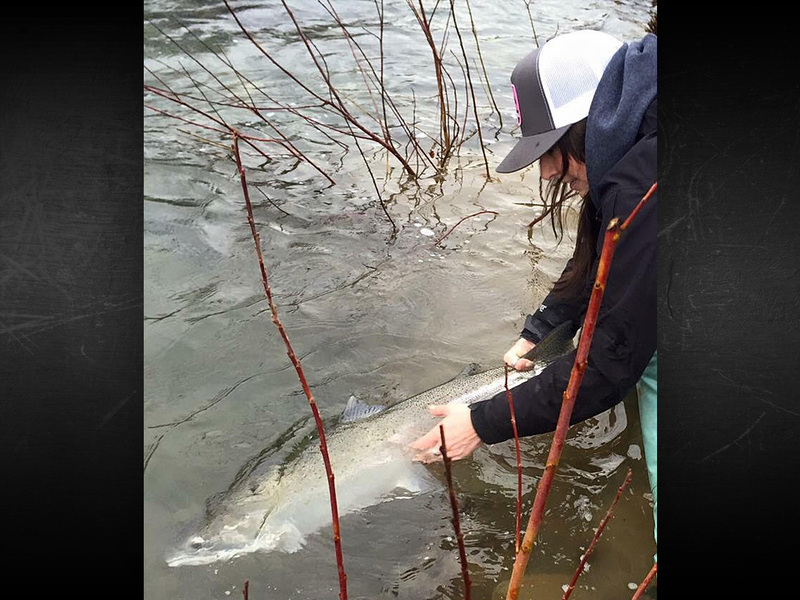 Ive been chasing these amazing fish since the age of 4 here in Southern Oregon and take pride in offering the best experience possible. 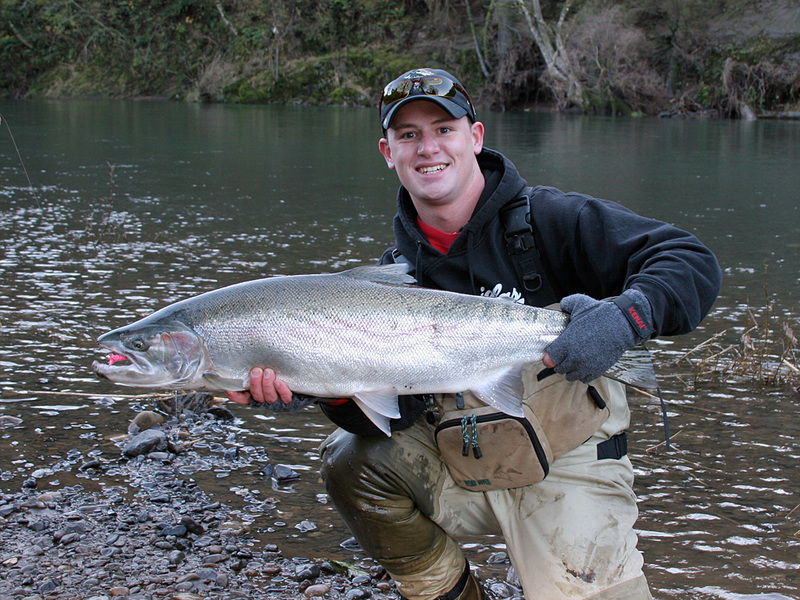 During the fall and winter I spend my days in Oregon chasing fall salmon and winter steelhead. My main rivers are the Alsea and Siletz which are north and south of Newport, Oregon. 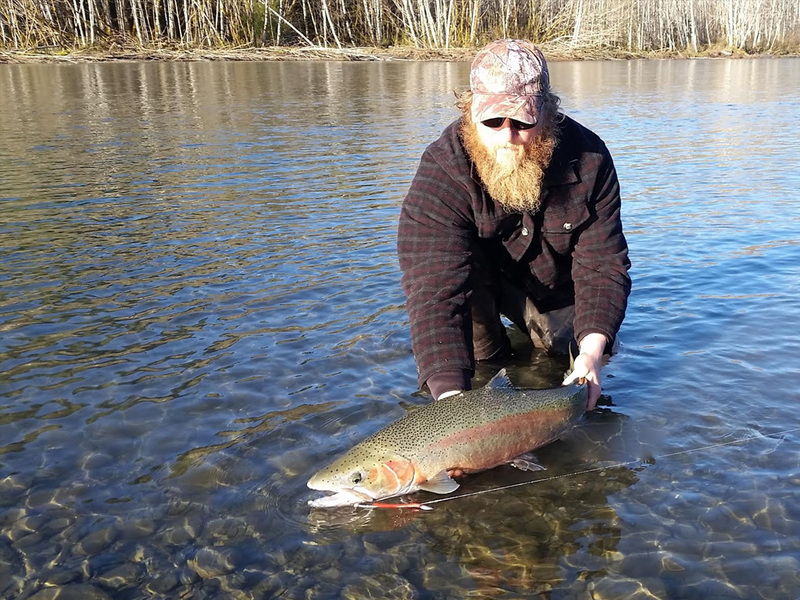 Grant offers drift boat Salmon trips in the Fall and Spring, and steelhead trips in the Winter months. During the summer he does ocean trips for bottom fish, Salmon, and crab. 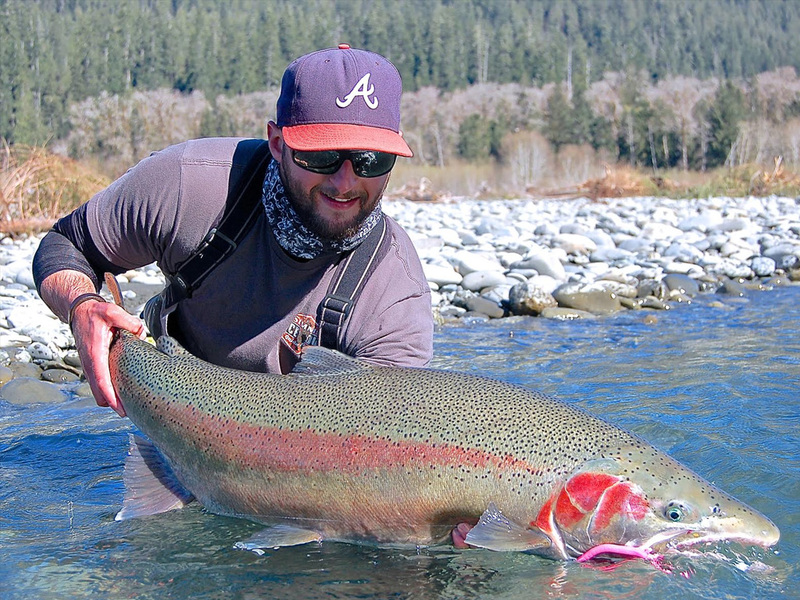 Greg specializes in drift boat fishing for salmon and steelhead. 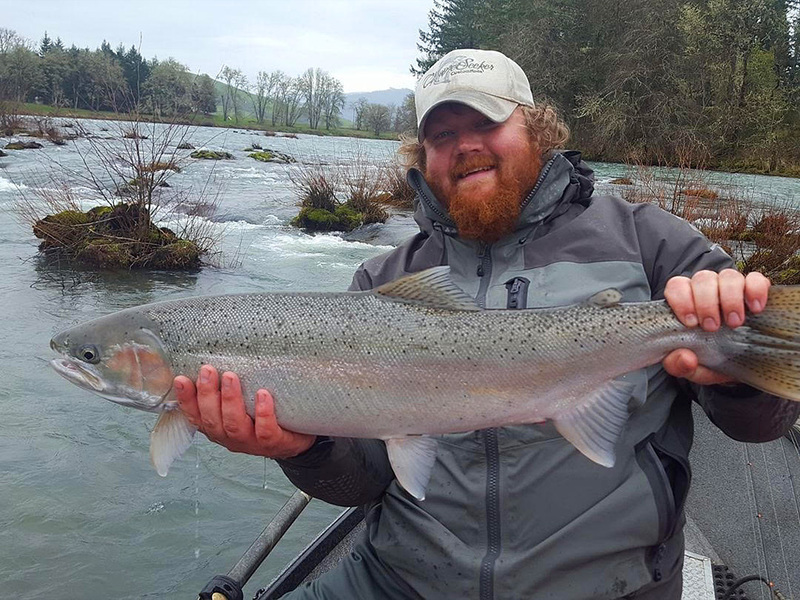 Guiding on Oregon’s Central Coast and the southern Willamette Valley Rivers, Greg has a passion for fishing that goes way beyond just catching fish. 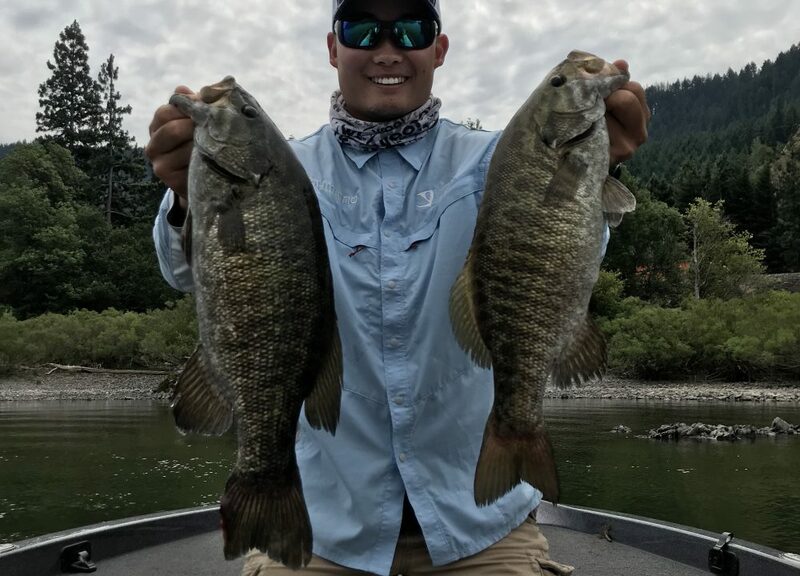 I love to chase Salmon and Steelhead all over the Northwest but cut my teeth fishing bass for the Oregon State Bass Fishing Club in Corvallis. In my early twenties however, fishing hit my heart hard. It seems it was an overnight epiphany, I no longer wanted to fish for the boat ride, or the off chance of a nice dinner . . . I wanted to fish for the fish. Brandon Hua specializes in bass fishing. 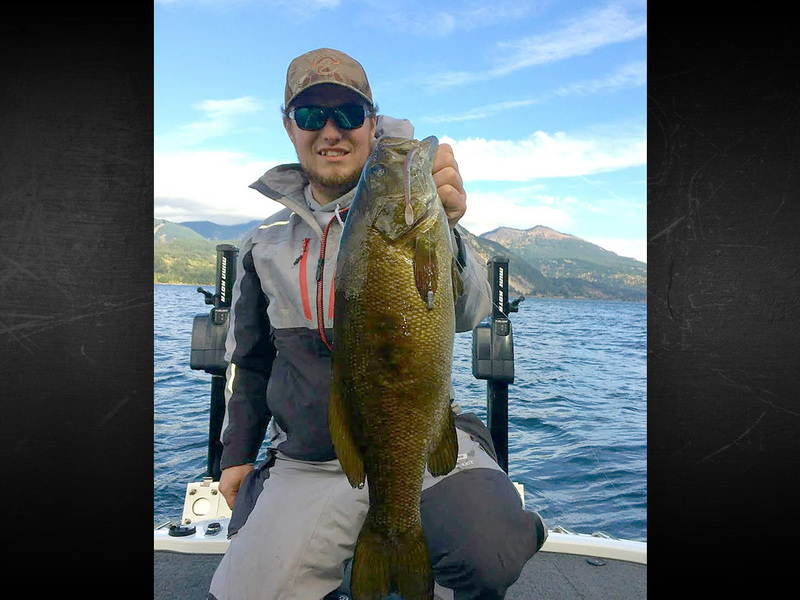 He grew up learning to fish for the numerous species that the Pacific Northwest has had to offer by his father, but took full interest chasing bass in 2012. Little did he know, that was the start to a continuing journey of chasing little green and brown fish. GET THE BEST QUALITY CUSTOM PLASTIC WORMS IN THE PACIFIC NORTHWEST!